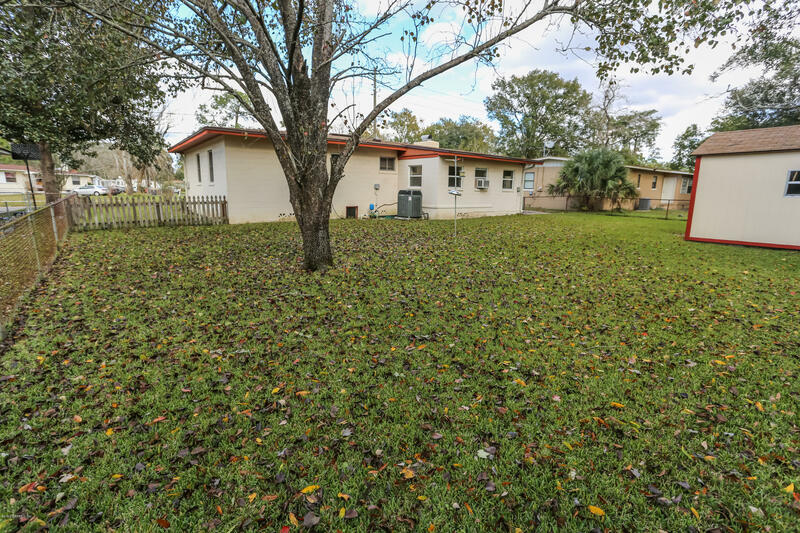 Perfect as a starter home or investment income property. 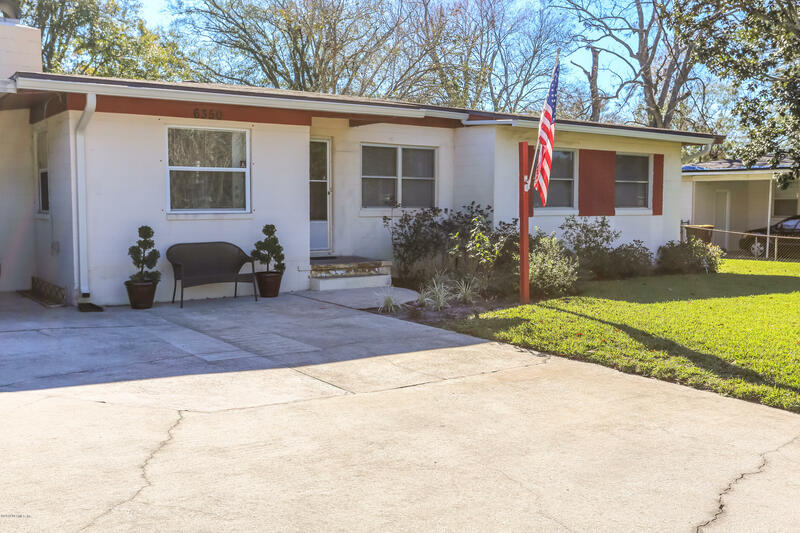 Located near shopping, churches, Cecil Commerce, and NAS. 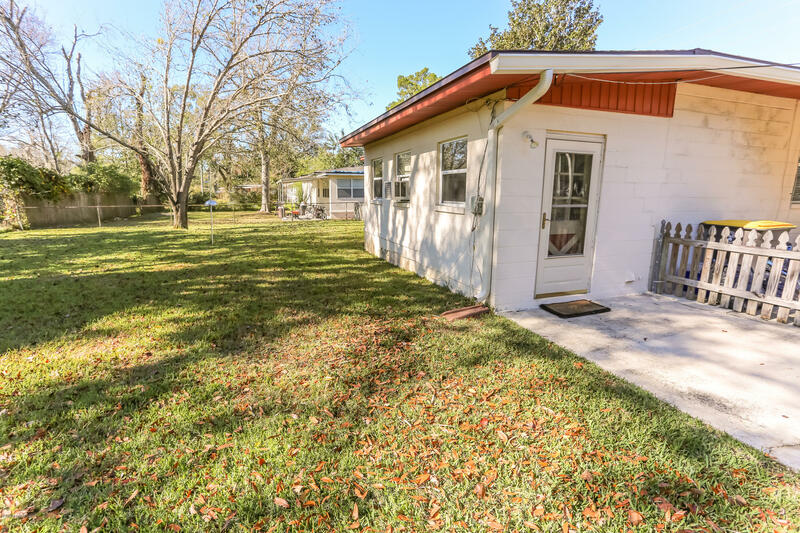 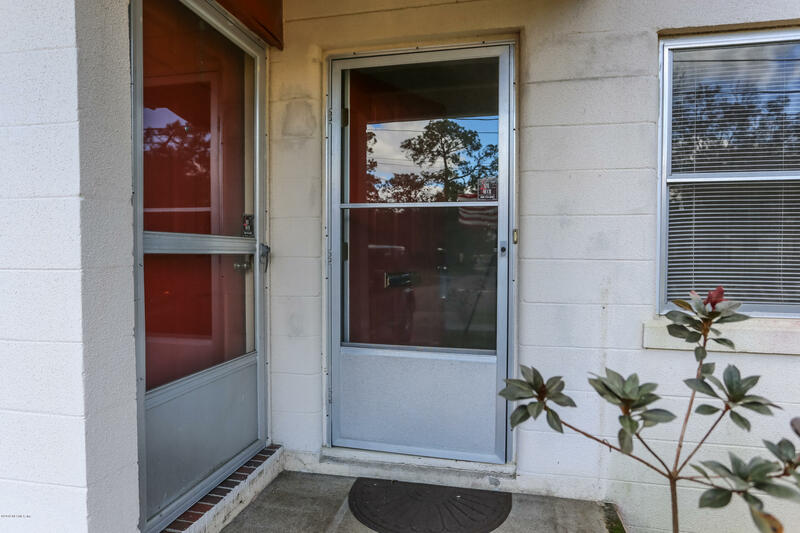 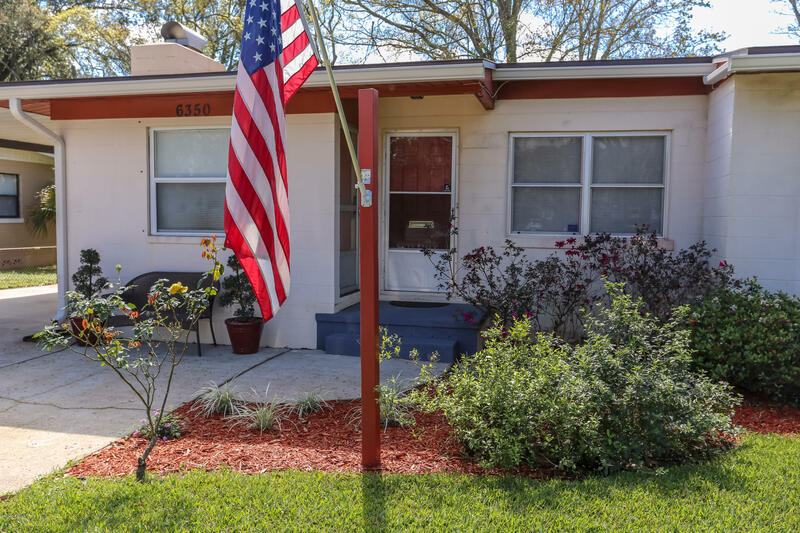 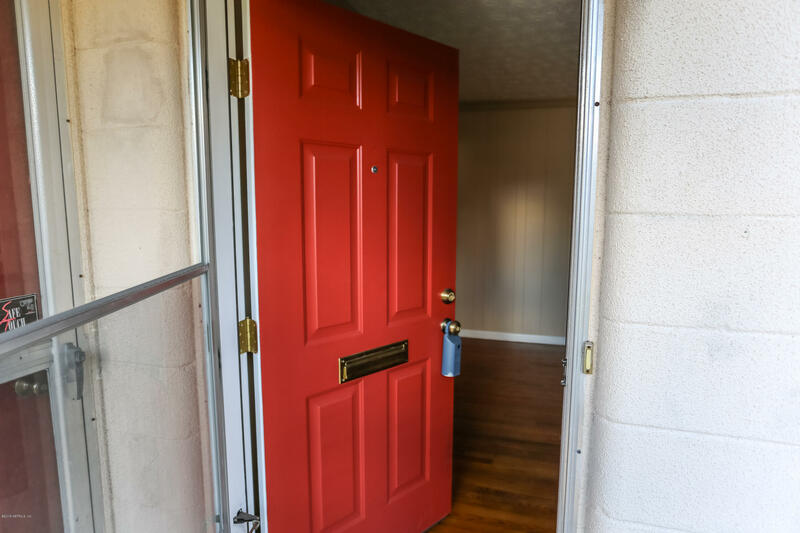 This 3 bedroom 1 bath updated home is move in ready. 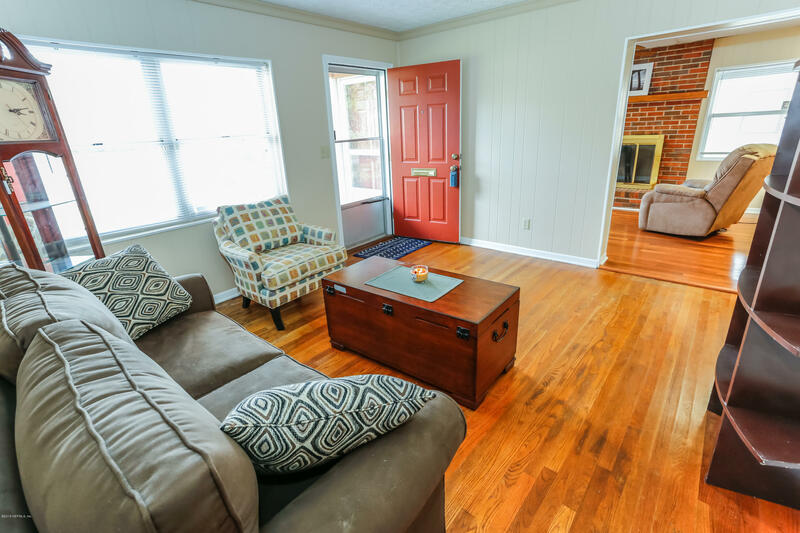 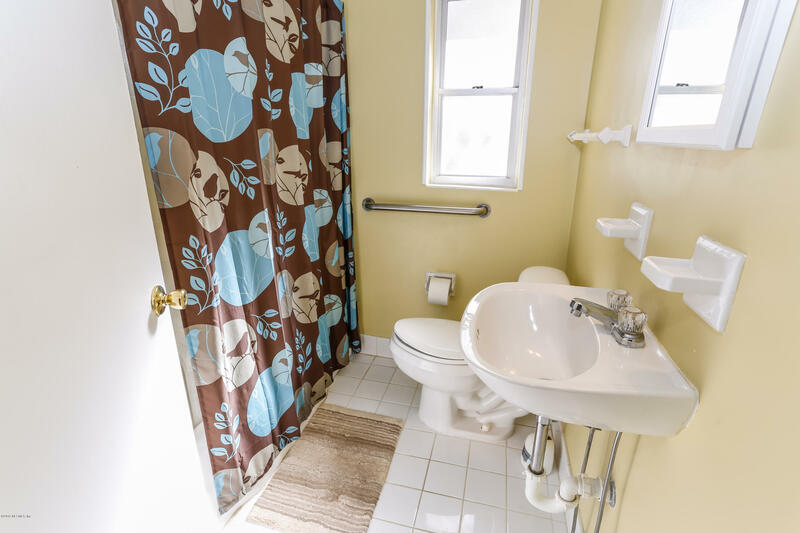 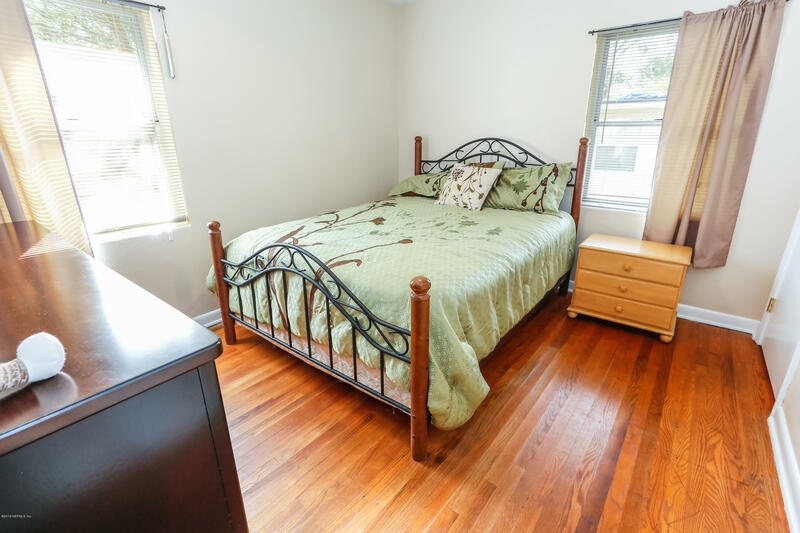 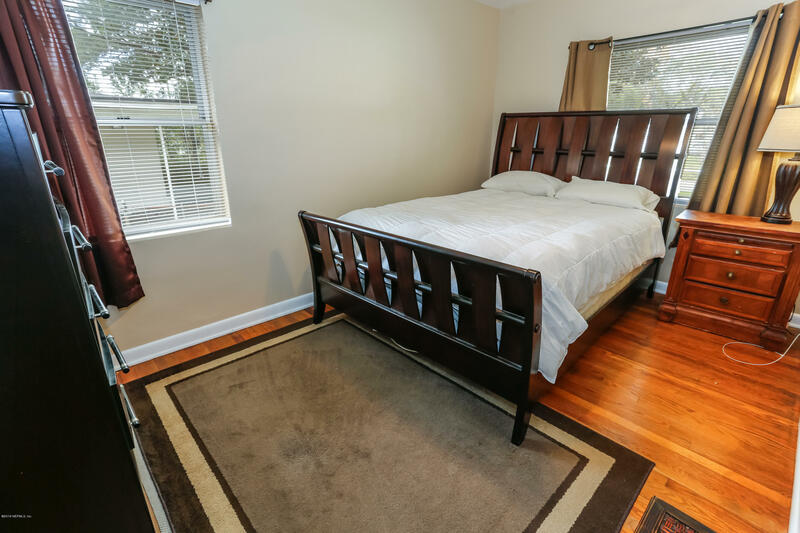 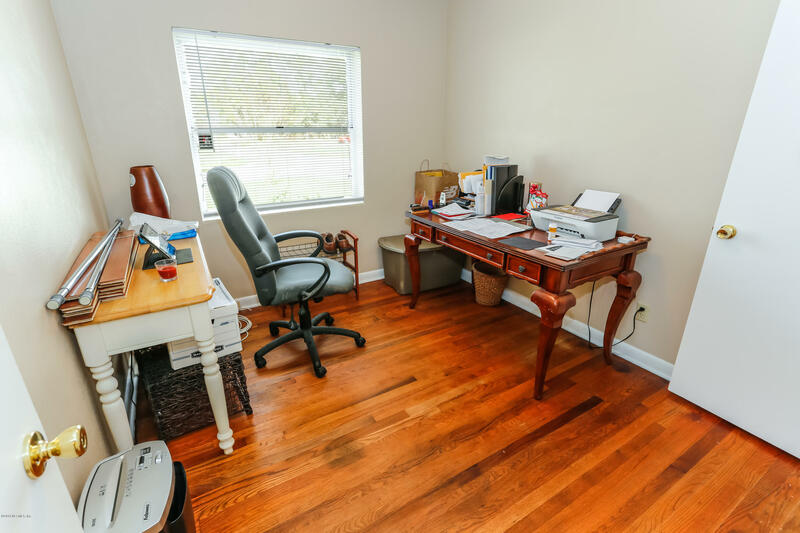 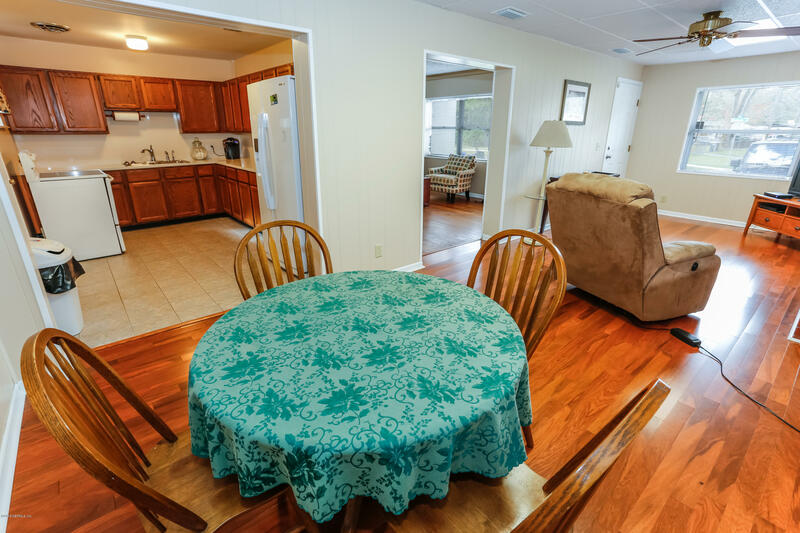 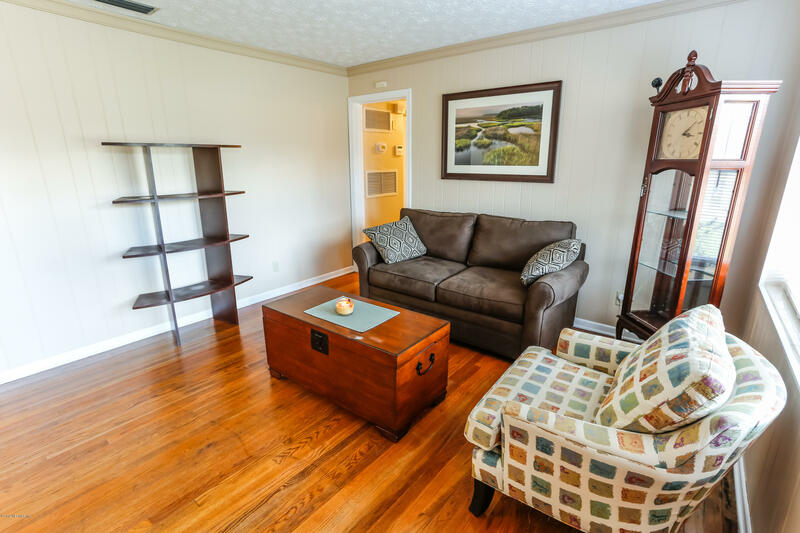 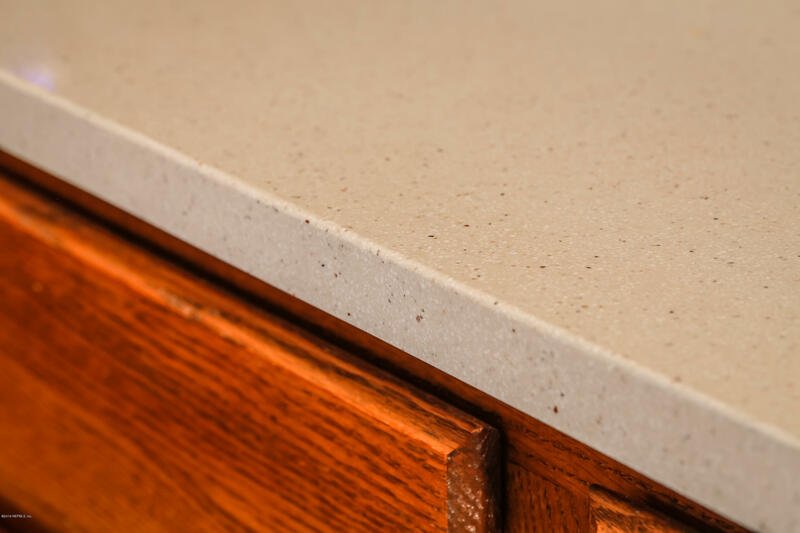 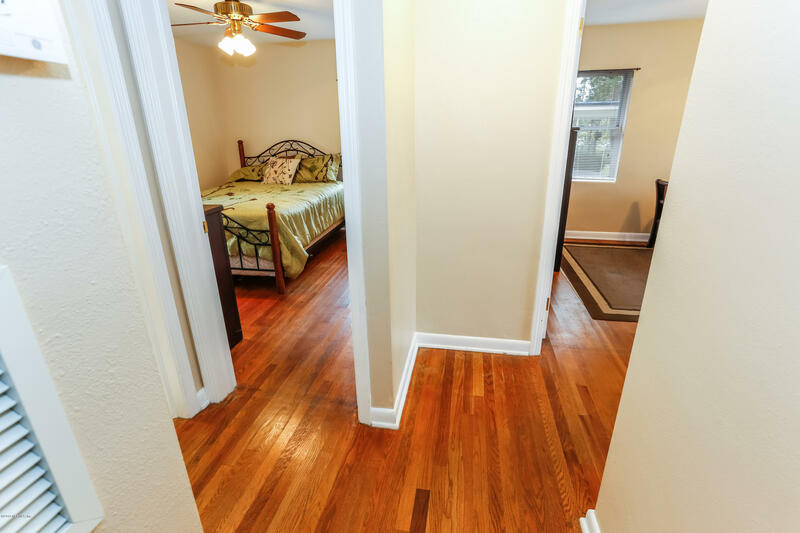 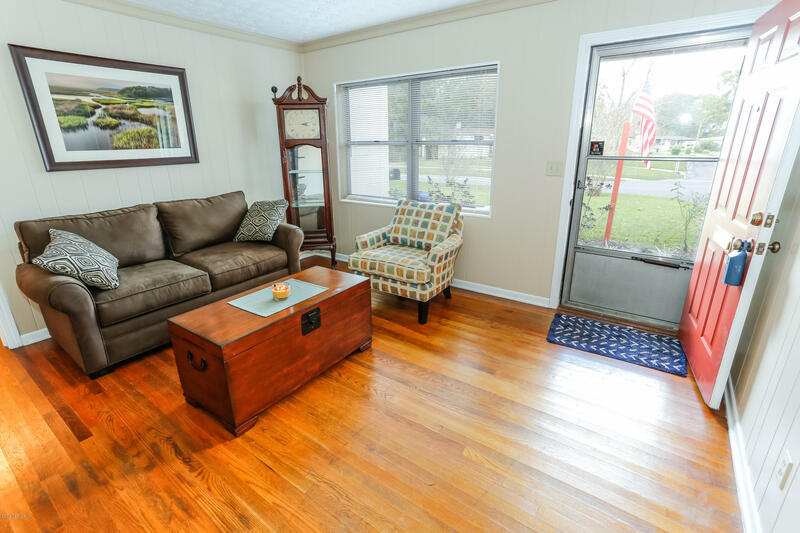 You'll find hardwood floors in the bedrooms and living areas and tile in the bath and kitchen. 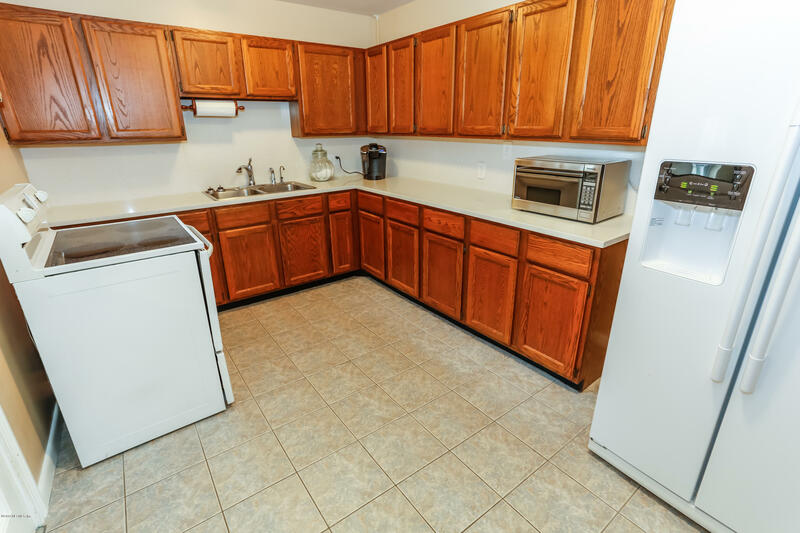 Indoor laundry with lots of storage. 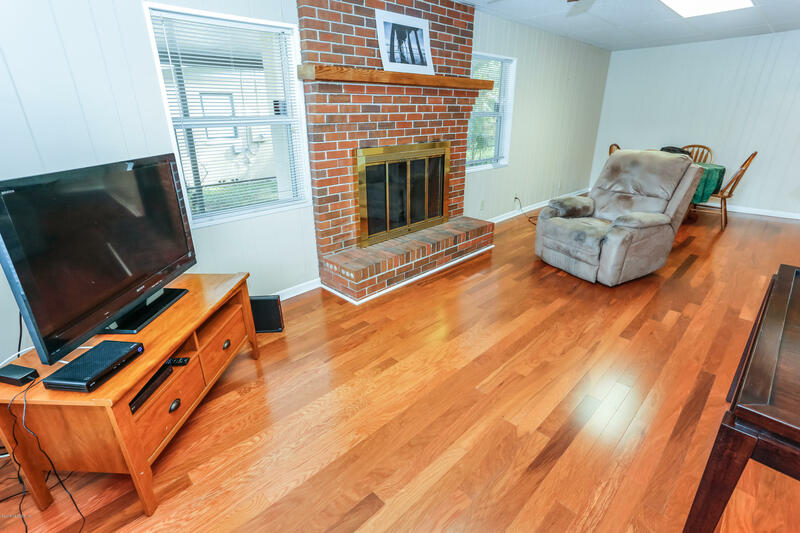 The family room has a wood burning fireplace. 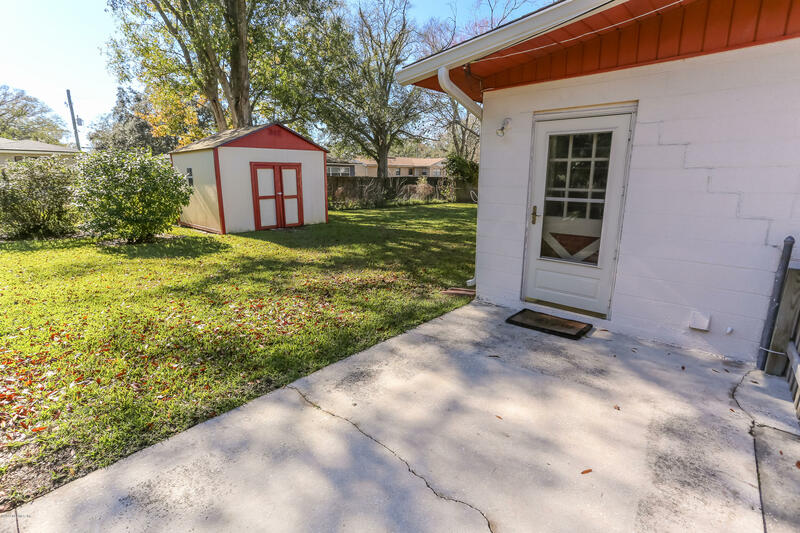 The roof is only 3 years old, has a deep well irrigation system, and a large fenced backyard with a work shop. 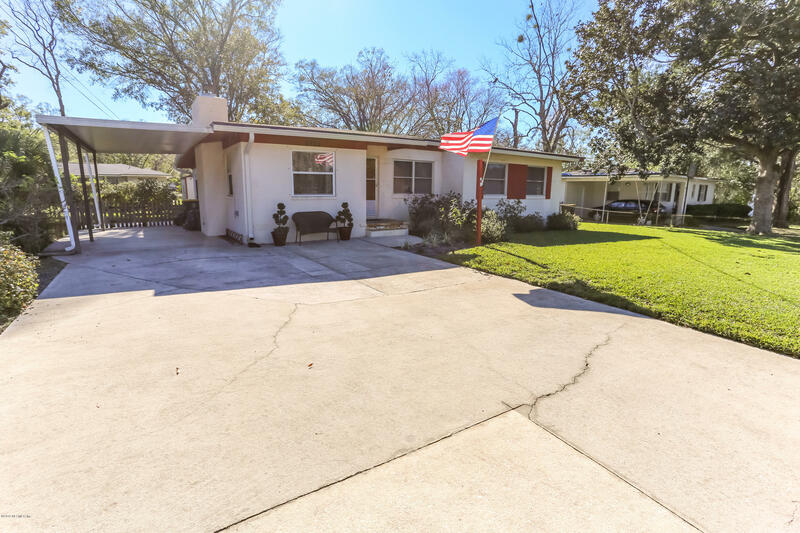 From 295, North on Blanding Blvd, Left on Sauterne Dr to home on the left. 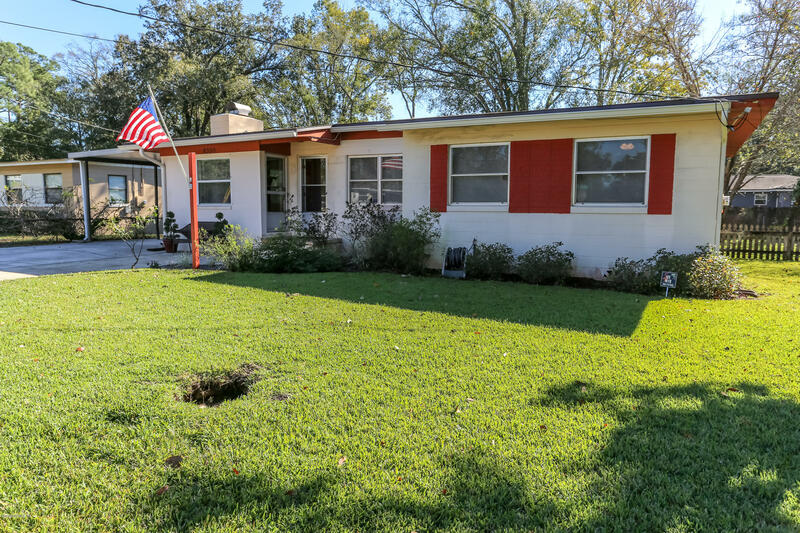 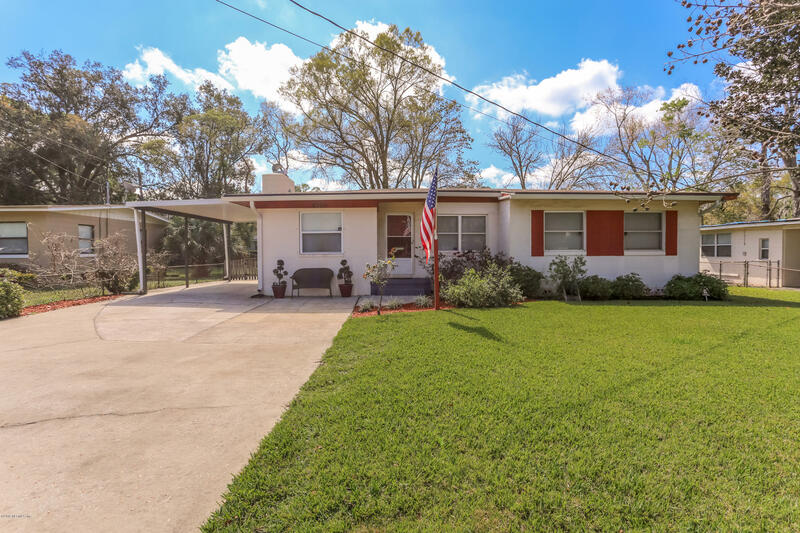 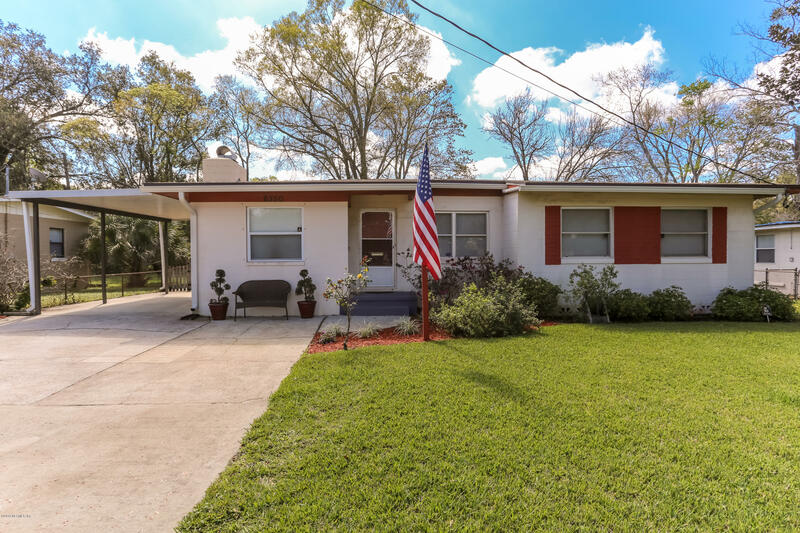 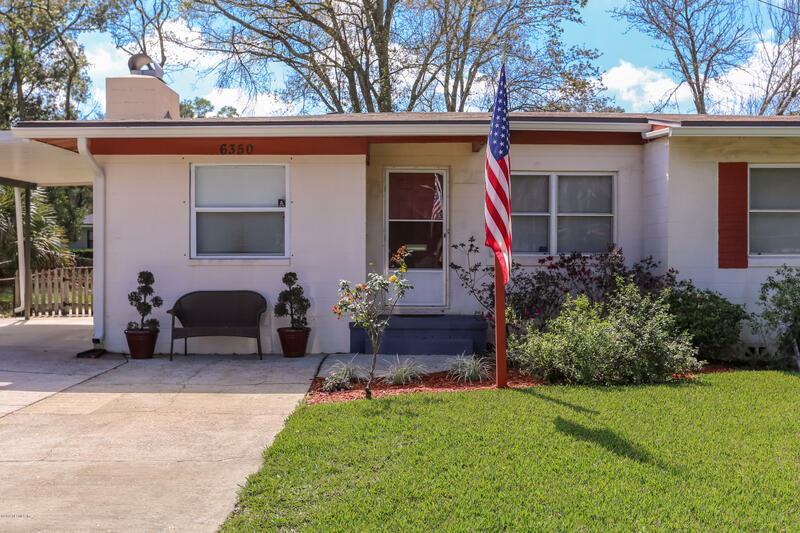 6350 Sauterne Dr is a 1,388 (*estimated) square foot home with 3 bedrooms and 1 bathrooms located in Jacksonville FL, DUVAL County. 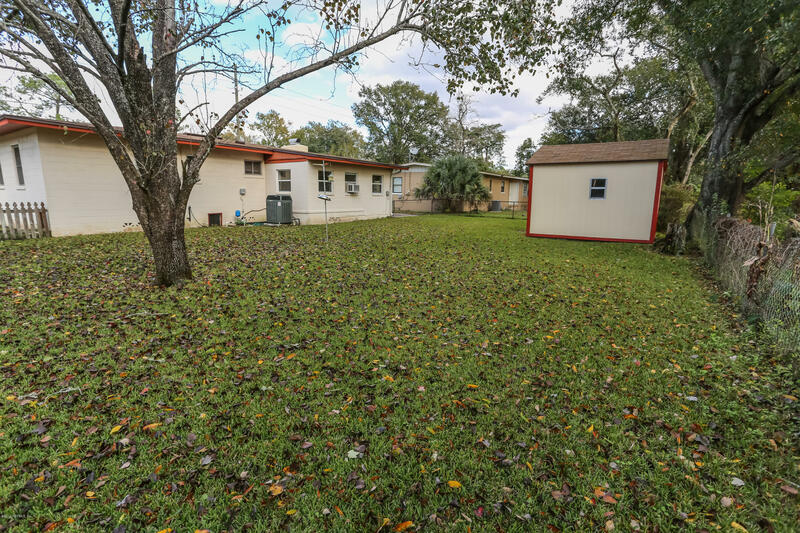 This property is listed for sale at $131,900 and is currently active and accepting offers.